FREE 24 Hour Service... Order Today Ships Tomorrow! 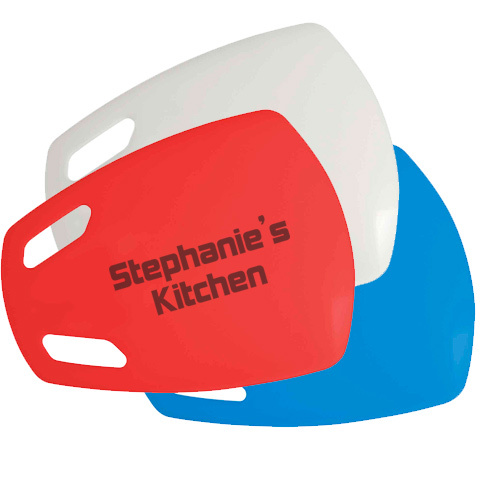 Measuring cup is convenient to use and easy to read. Features 1/4, 1/2, 3/4 & 1 cup and ounce measurements. 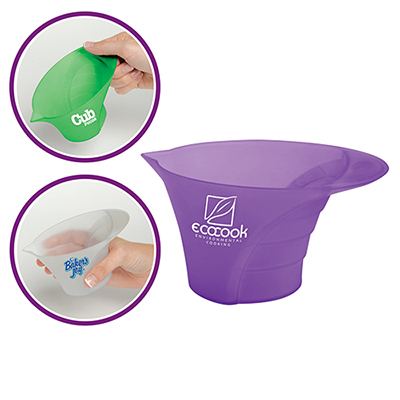 The promotional One Cup Measure Up is a fantastic way to get your brand into the homes of your target audience! This measuring cup featuring 1/4, 1/2, 3/4 & 1 cup and ounce measurements is convenient to use and easy to read. 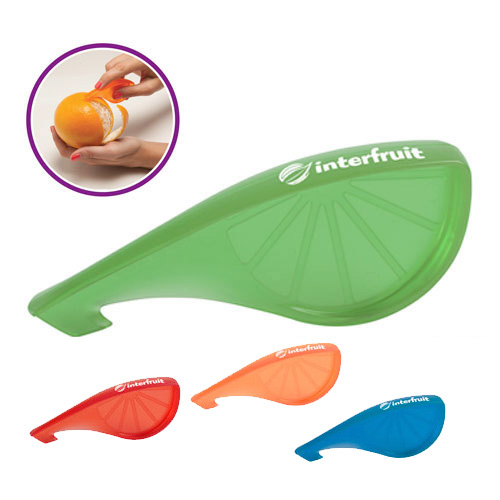 These logoed items quite understandably will be retained by customers for long, ensuring you of a lasting brand promotion! "The color looks great, love the quality of the product. " A cup every kitchen needs!